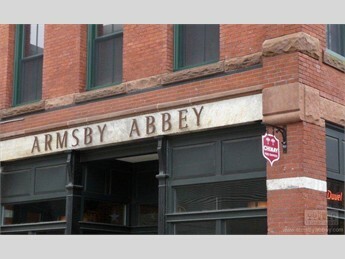 Armsby Abbey will host a chef’s dinner July 12 with Chef Damian Evangelous. The first hour will feature cocktails and a selection of local cheeses and other offerings, followed by a four-course meal featuring New England products. The cost is $90 per person.